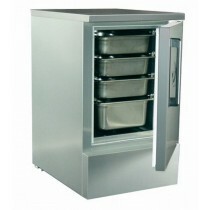 Medium Duty - all stainless steel, 311 litres, 10-12 stone capacity. 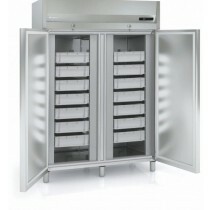 Fully stainless steel fish fridge, 441 litres. 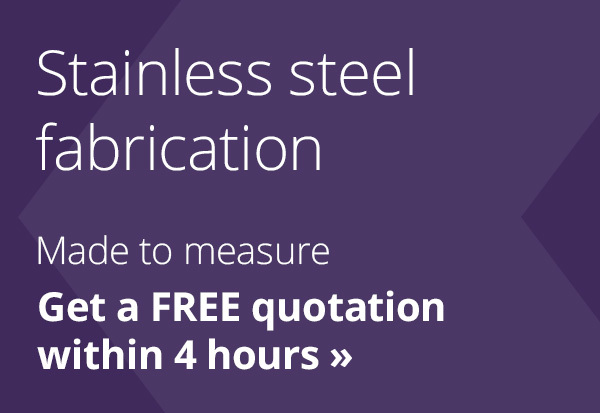 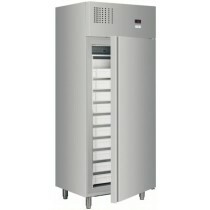 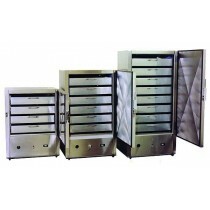 Medium Duty - all stainless steel, Capacity approx 10 stone. 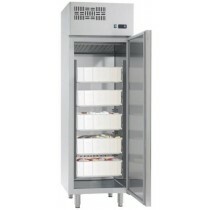 Does not need crushed ice. 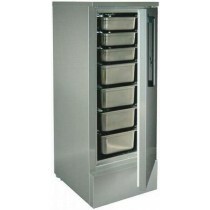 Fully stainless steel double door fish fridge, 1330 litres.